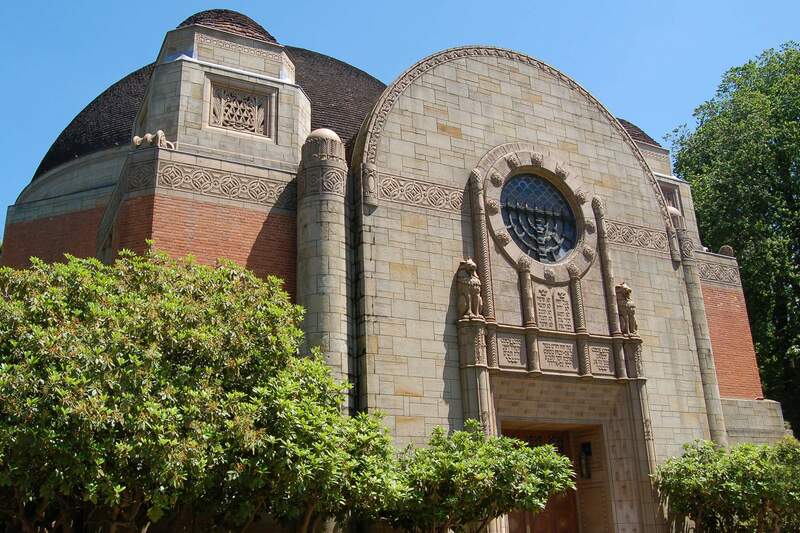 Congregation Beth Israel is a place of lifelong learning. Whether you are starting your Jewish journey with our Mini Menches family program, on the path to B’Nei Mitzvah through study in our Religious School, connecting with your peers through our many Youth Groups, or deepening your understanding through our Adult Education programming, CBI has many opportunities for you to learn, connect, and grow. Whatever your age, whatever your experience, we are here with you.